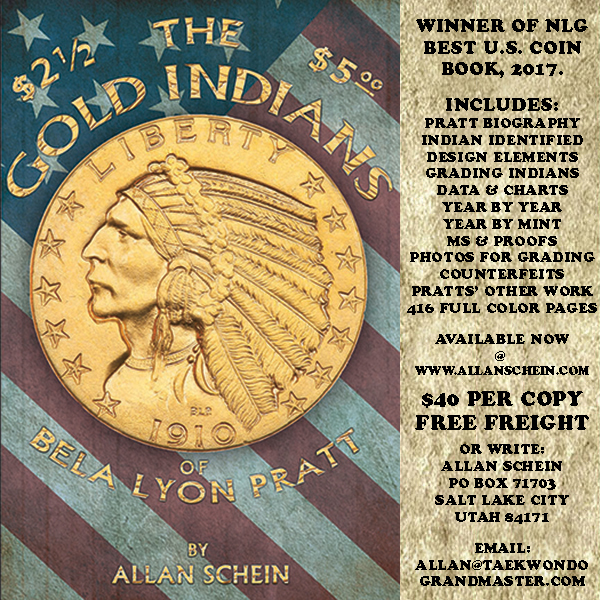 In addition to collecting coin boards, folders and albums I also collect any literature that tells the story of popular coin collecting during its golden years, 1930s-60s. 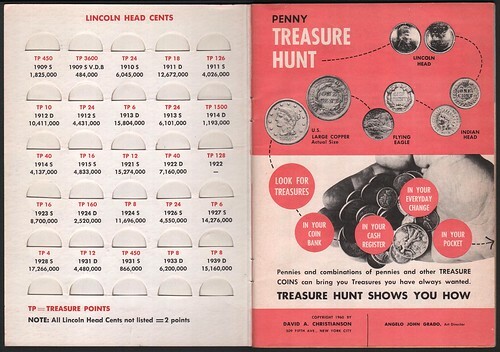 I'm attaching images of a 1960 catalog that offers to redeem collectible Indian Head or Lincoln Cents submitted to its publisher with general merchandise. This scheme worked the same as the old Blue Chip and Green Stamp gift books. 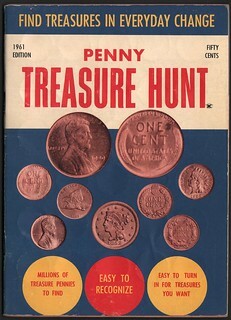 Each cent was assigned a point value, and the many consumer goods illustrated in the catalog required a certain number of points. 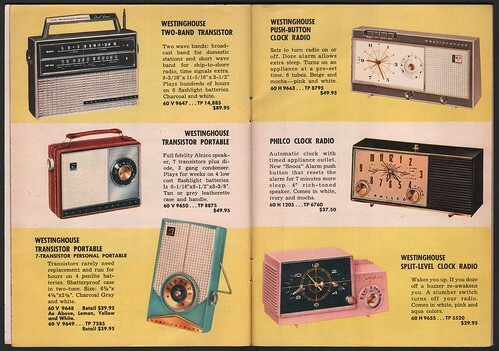 The deal definitely worked in favor of the publisher, as a simple transistor radio of the kind I had as a kid required more than the total point value of two 1909-S VDB cents! While I was enjoying this purchase, I noticed something intriguing about the address of publisher David A. Christianson, 509 Fifth Avenue, New York City. This building was right next door to 507, the address of Colonial Coin & Stamp Company, publisher of coin boards 1935-42! It appears that there was something of a coin dealer row thing going on there, though perhaps not at the same time. 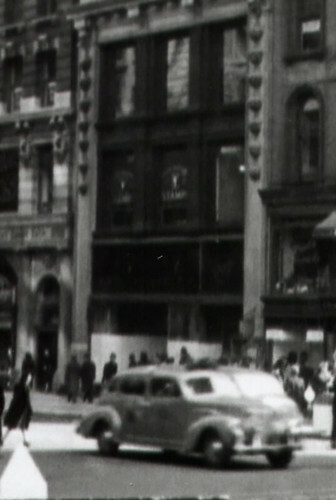 I'm attaching a circa 1940 photo showing, from right to left, 505-507-509 Fifth Avenue. These buildings were across the street from NYC's main library but were replaced with a single, modern high rise sometime after 1980. 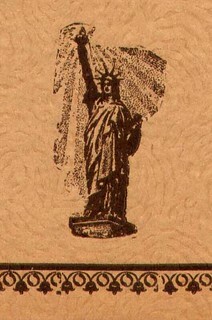 A blowup of the photo reveals Colonial Coin & Stamp Company's Statue of Liberty logo on the second or third floor of Number 505, with the word STAMP just barely readable below it.